Rev. Tobias (Toby) Hayes of Sugar Tree, Tennessee left this world for his heavenly home on Saturday, August 18th, 2018. He was a devoted husband, father, son, brother, teacher, and friend to all that knew him. 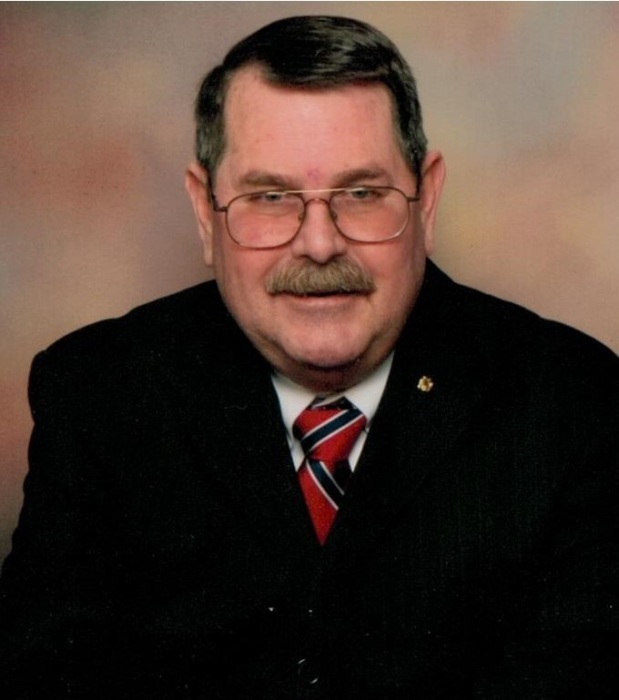 In his early years, he served the Lord through ministry in several churches in the Memphis area, as well as, Margaret Hank in Paducah, KY. Toby was a retired band director from Riverside and Dresden High Schools. He was well known for his passion for music and his wonderful sense of humor. Toby had the rare ability to bring a smile to anyone in even the hardest times. He loved fishing, shooting sports, and being an awesome cook for friends and family. His world-famous cornbread dressing will never be replicated. He also loved buying and doing for others and anything outdoors. Toby was a man of God, family, and country. A Reverend, U.S. Marine, and Mason, he cherished his family most of all. He is survived by his Wife and best friend of 45 years, Dian (Miller) Hayes. Three daughters, Lynn Roberts (Shannon) of Fulton, KY., Patience Radcliff (Eric) of Cedar Grove, TN., and Gwendolyn Hayes (Amber) of Sugar Tree, TN, as well as, brother Randy Hayes (Reba) of Jack's Creek, mother Maxine Hayes of Memphis, seven grandchildren, and two great-grandchildren. He is preceded in death by his father; Vernon W. Hayes. The Hayes Family will receive friends on Tuesday Aug. 21, 2018 from 5:00PM until 8:00PM and on Wednesday Aug. 22, 2018 from 11:00AM until time of service. Services will be held on Wednesday Aug. 22 2018 at 1:00PM in the Parsons Mortuary Chapel with burial to follow in the Oakgrove Cemetery.